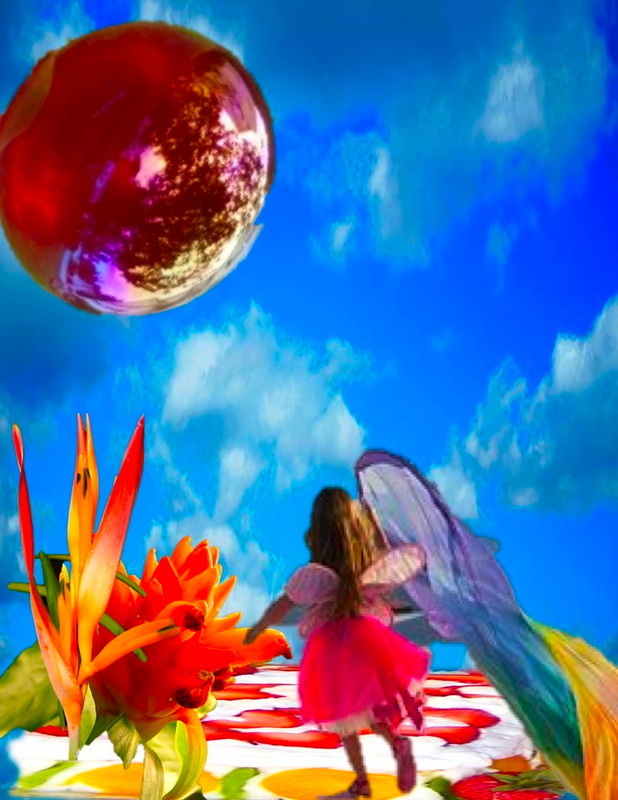 Guided Imagery to connect with your magical inner child offers the listener an in depth experience of exploring the emotions, memories and images of childhood. It supports the process of connecting with inner creativity. This imagery can be an introductory exercise into inner child work. Journaling and SoulCollage(R) can follow after this unconscious exploration. Once you purchase this MP3 you will receive a link to the audio download within 12 hours. email me and I will send you the file. * connecting with the archetypal wise woman. This playlist is available as an MP3 file now. The 5 tracks total over 80 minutes of playing time.